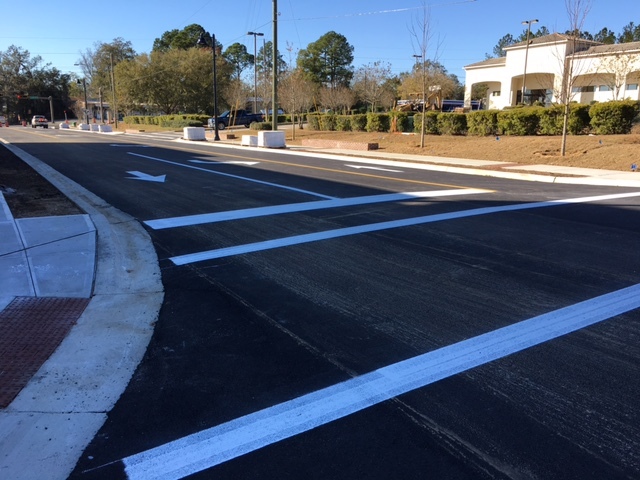 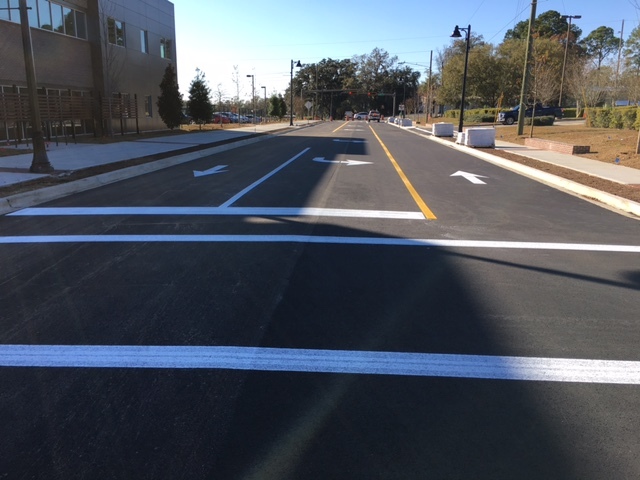 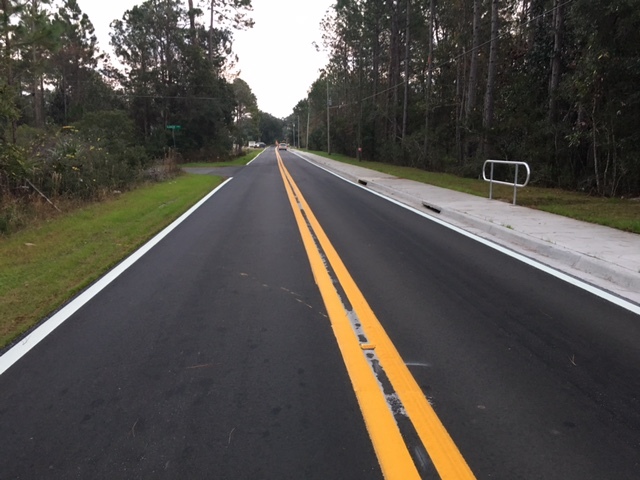 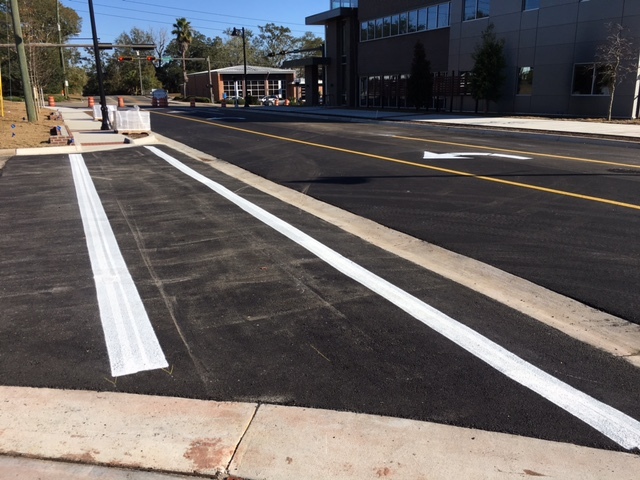 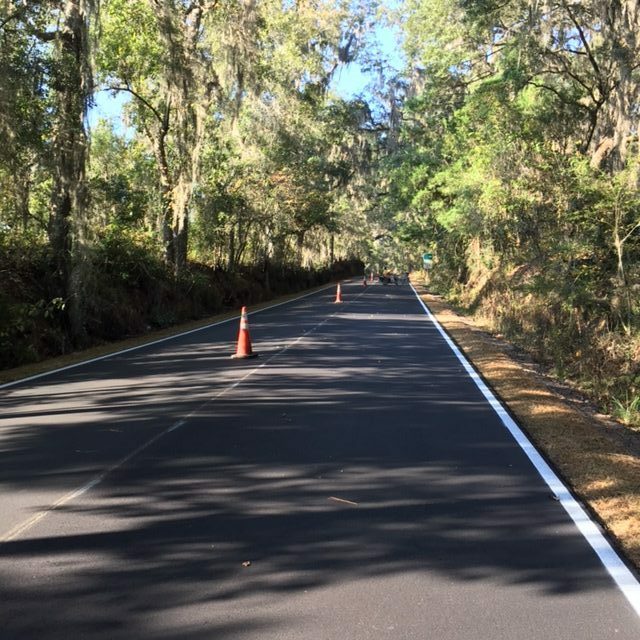 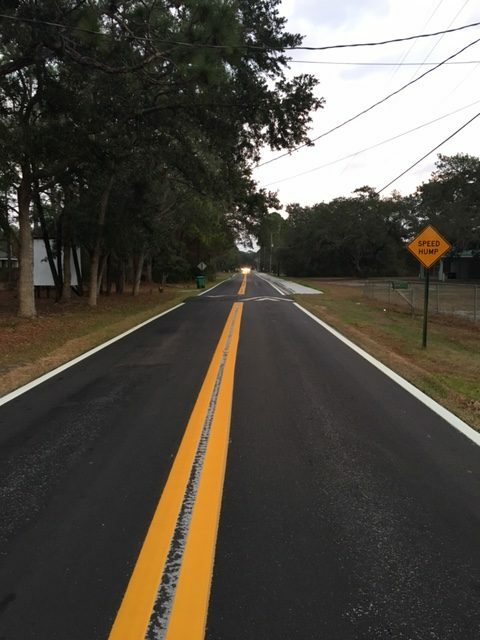 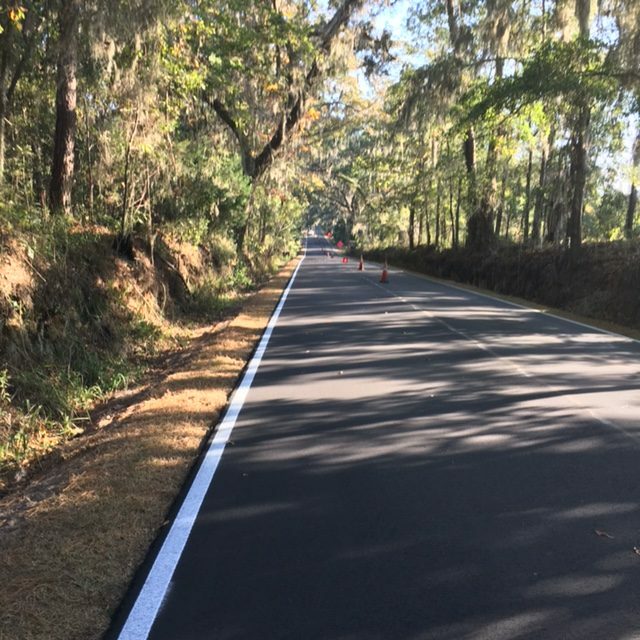 Portfolio – Capital Asphalt, Inc.
Resurfaced roadway, widened select sections and extended utilities with headwalls. 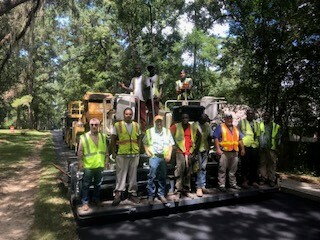 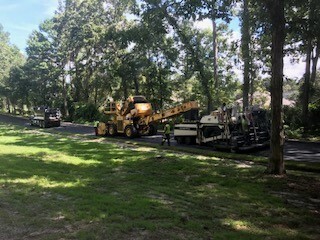 Paved roadway using 16' wide paver. 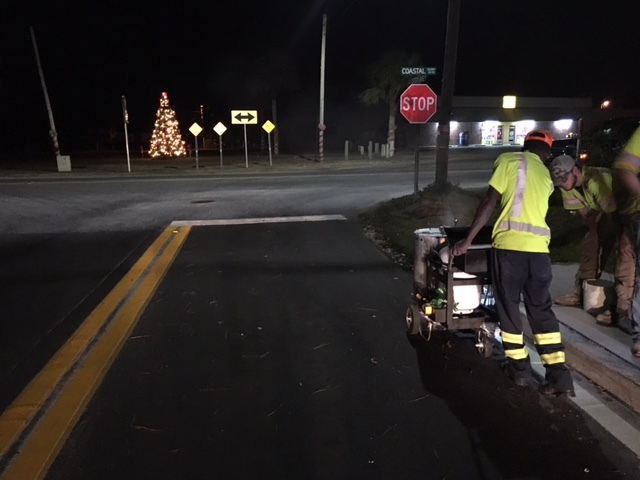 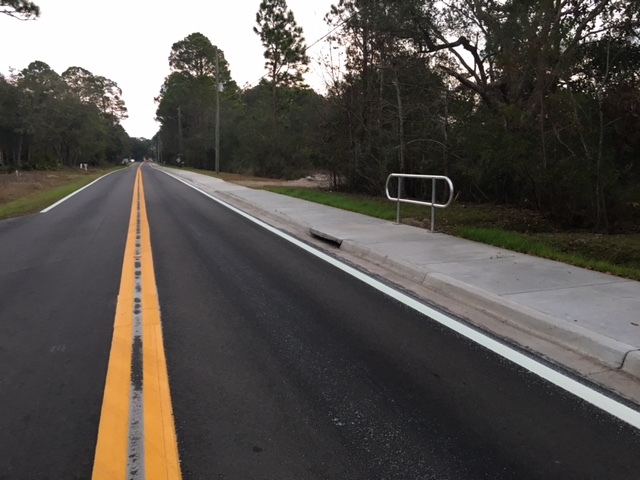 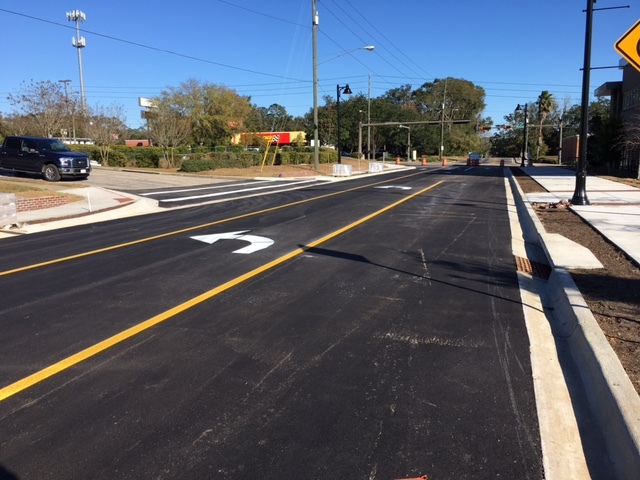 FDOT handrail, curb and gutter, striping, permanent signage, landscaping (shoulder overbuild and sod) and road resurfacing. 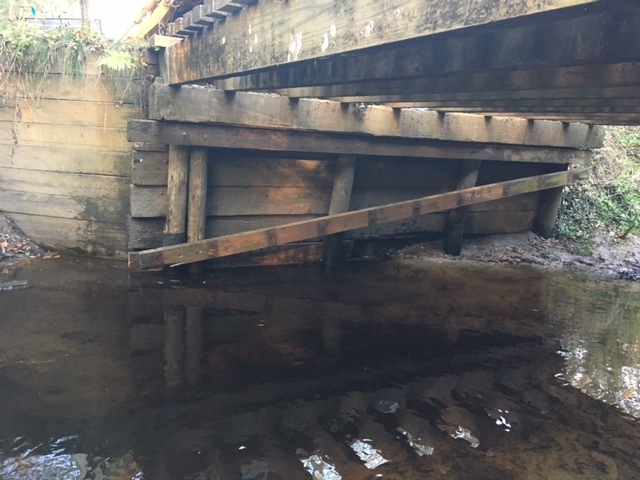 Removed necessary bridge sections to expose broken pilings and replace at abutment wall. 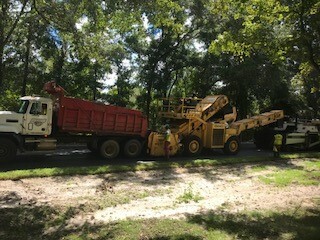 ; secured wall in pace. 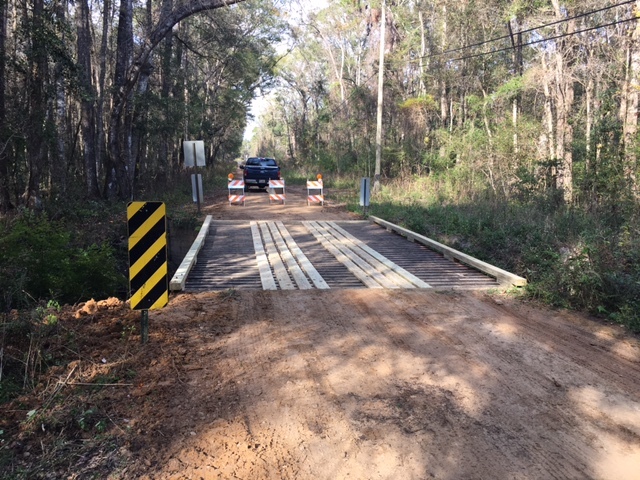 Drove new pilings and cross braced with new timbers. 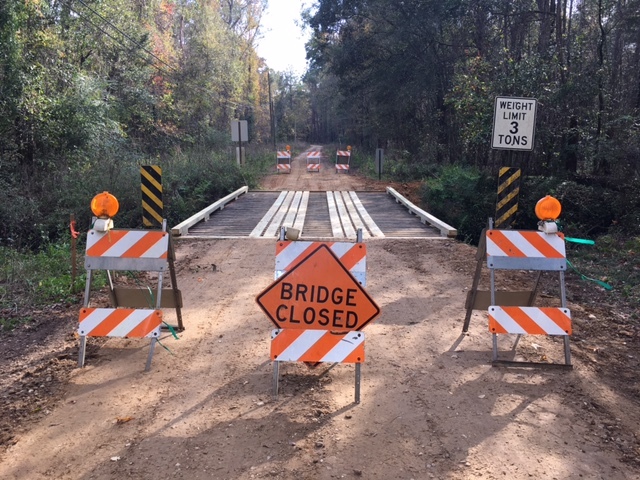 Reinstalled bridge sections and secured to pilings. 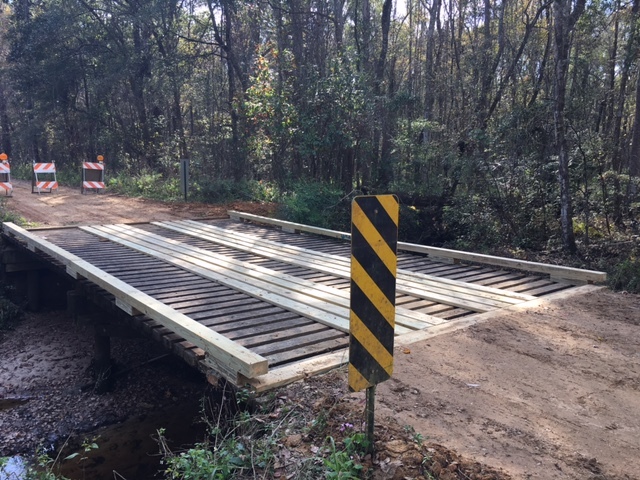 Installed new wood runners and timber curbing on each side of bridge.